Over the next few weeks UNO faculty and staff will receive a handful of emails from United Way of the Midlands, requesting your participation in the campaign. For years, United Way of the Midlands has been dedicated to putting your dollars to work in areas of the community identified as needing the most help. These efforts reflect our own important mission of serving Omaha and the state of Nebraska as the state's metropolitan university, providing access to exceptional opportunities and making our city, state and region a better place for all of us to live and work in. Over the next few weeks, faculty and staff will be receiving emails from United Way of the Midlands encouraging participatation in this important campaign. UNO's goal this year is to raise $60,000 in support of this important organization. Follow the instructions listed in the emails you will be receiving from United Way of the Midlands to make a donation online or through a payroll deduction. Agree to round up any purchases you make at the UNO Bookstore, Baxter Arena Team Store or UNO Food Services venues from Oct. 29 through Nov. 16. 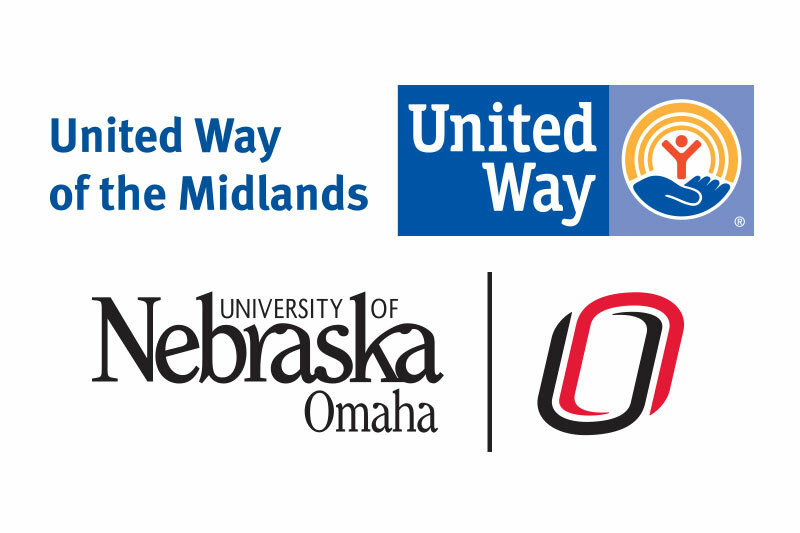 As an alternative or addition to support for the United Way of the Midlands, faculty and staff are also asked to consider supporting the Community Services Fund of Nebraska, which is another great organization that helps connect Mavericks to the causes they care about most. The Community Services Fund of Nebraska provides support to a variety of member agencies including Hear Nebraska, Hearts United for Animals, the Open Door Mission and Make-A-Wish Nebraska. Those interested can donate to the Community Services Fund of Nebraska online. Together, the Maverick family can make a dramatic impact in the communities in which live and serve that will last for years to come.